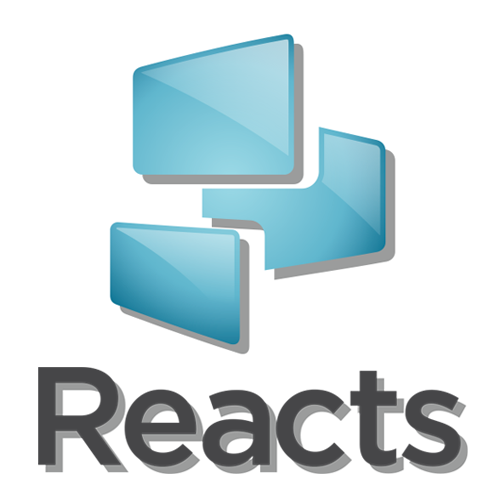 The end user installer of Reacts comes in an executable called “Setup.exe” that performs the check and installation of Reacts Prerequisites, as well as performing the version validation and other tasks that may be needed prior to the installation of the application. Note: Reacts requires elevated rights to install on the destination computer. Not having administrative rights on the local computer will make the installation fail. Below you can find the list of the prerequisites which are all Microsoft standard products that can be downloaded directly from Microsoft’s website. The way to avoid this prompt is to install the EldoS certificate in the Trusted Publishers certificate store. You can download the attached certificate. Install the downloaded certificate either manually or using a group policy. If you prefer to install the certificate as a user certificate, not as a computer certificate, make sure to use the same user that will run the installer. Once the certificate is installed, the Reacts Silent installer should work silently as expected.